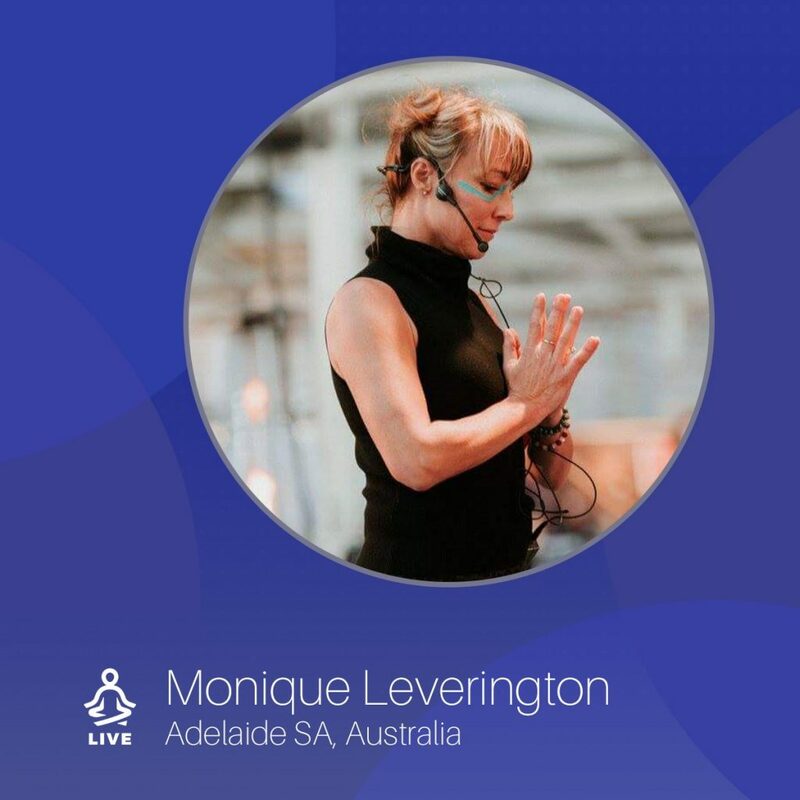 Monique is an accredited meditation teacher and trainer. Qualified in Mindfulness (mindfulness based stress reduction). And, is certified to offer the world re-known 8 week MBSR course. This is recognized both nationally and internationally and endorsed by Jon Kabat Zinn.